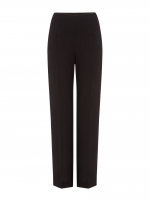 Crafted from the finest Italian wool crepe, Paddy Campbell is a must have label for the working wardrobe. 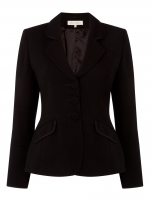 The Cate jacket is slightly cropped, with a slim fit and collarless design. 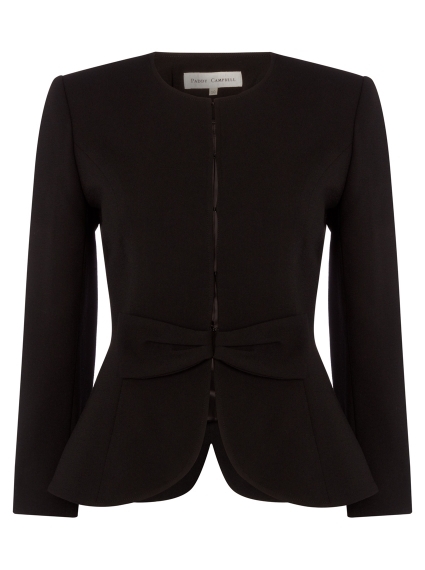 The finishing touch is a feminine bow detail with hook & eye fastening. 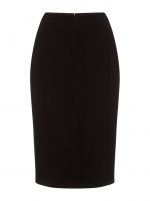 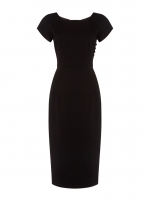 Team yours with any of the black wool crepe dresses, skirts or trouser from the range.